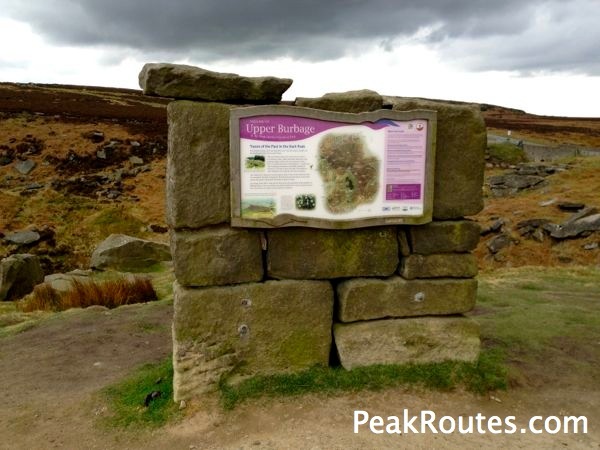 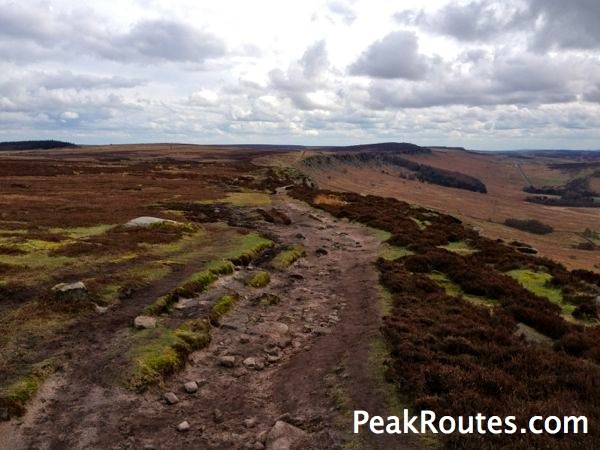 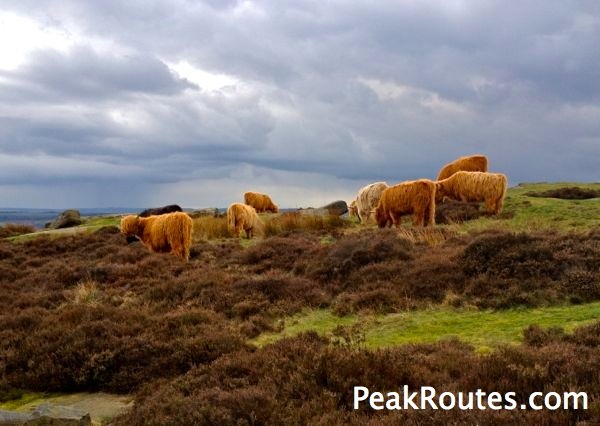 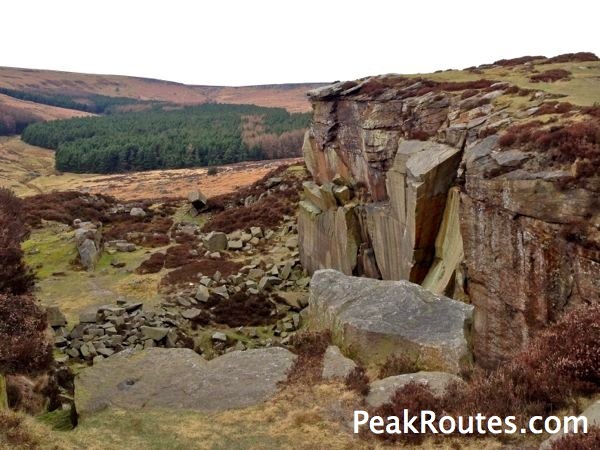 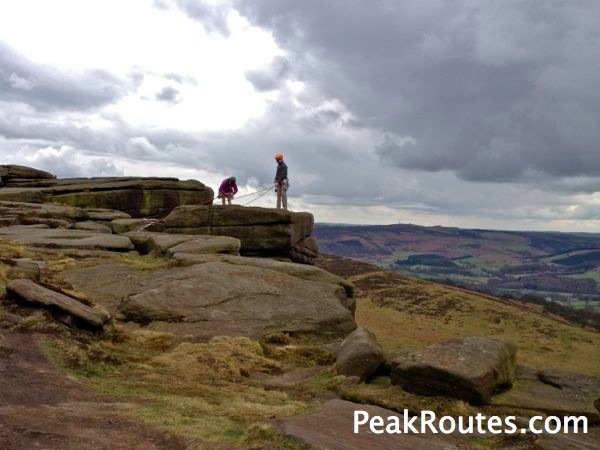 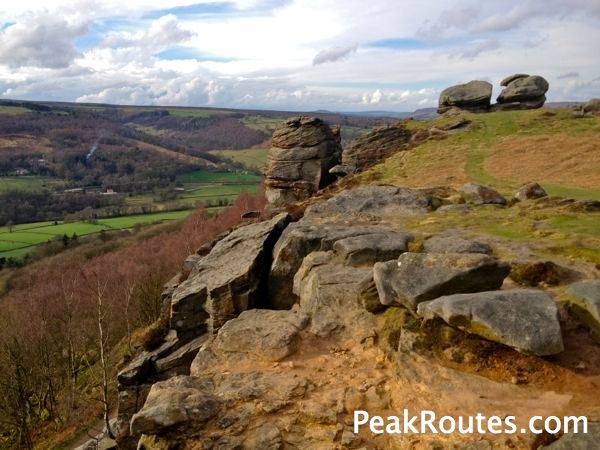 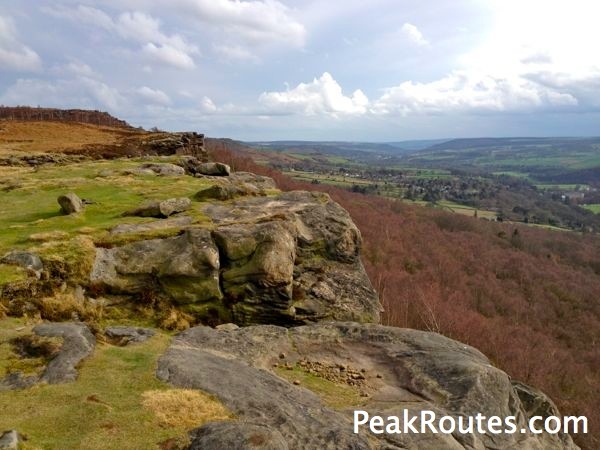 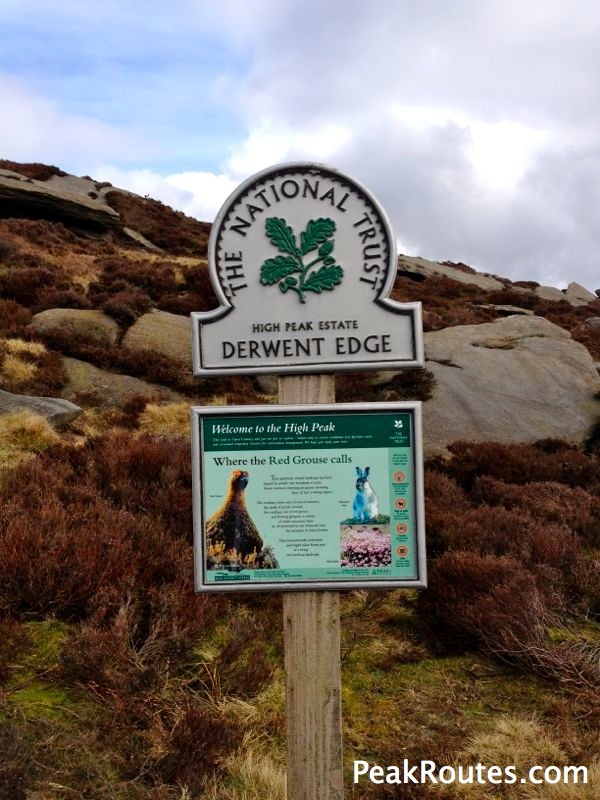 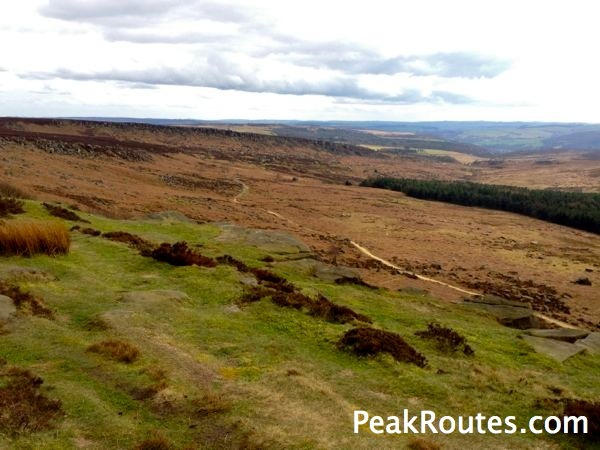 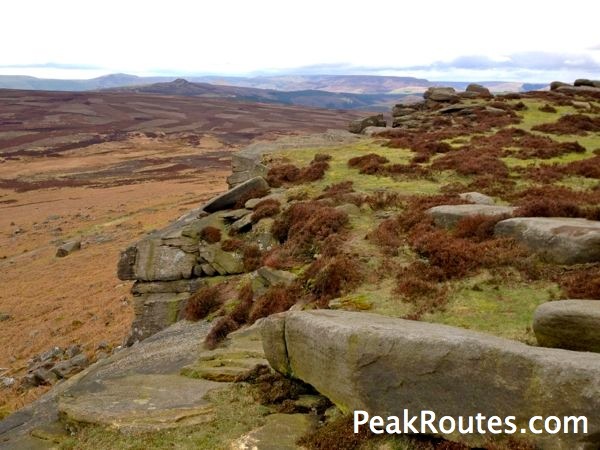 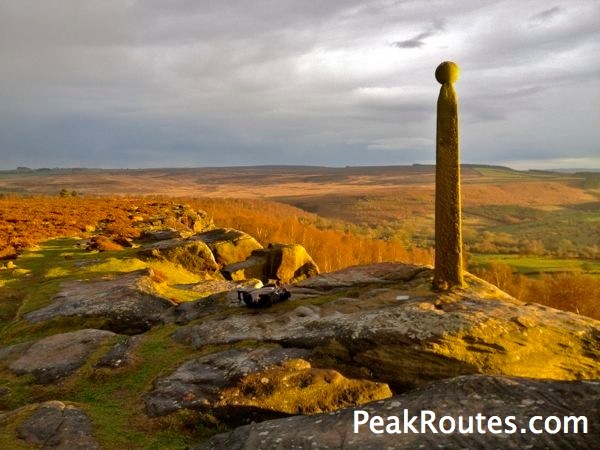 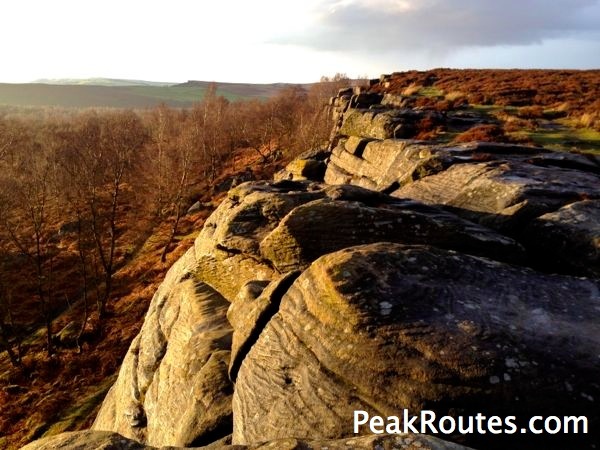 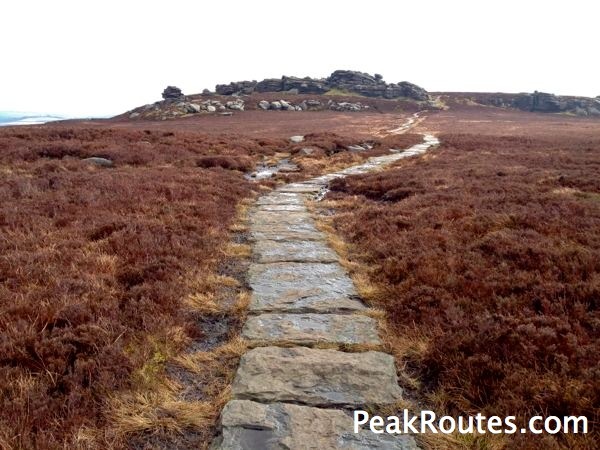 The 9 Edges in question Derwent, Stanage, Burbage Upper, Burbage Lower, Froggatt, Curbar, Baslow, Gardoms and Birchens. 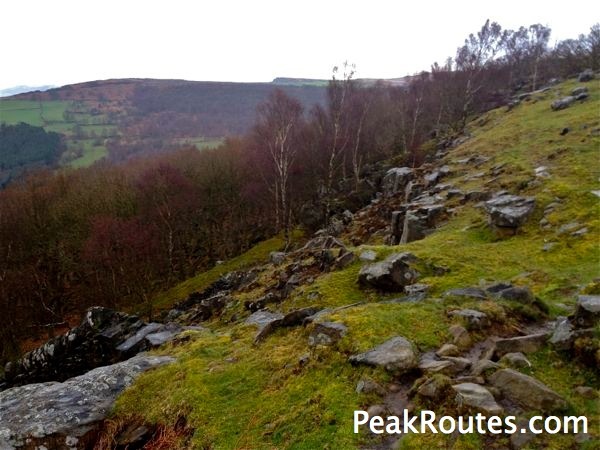 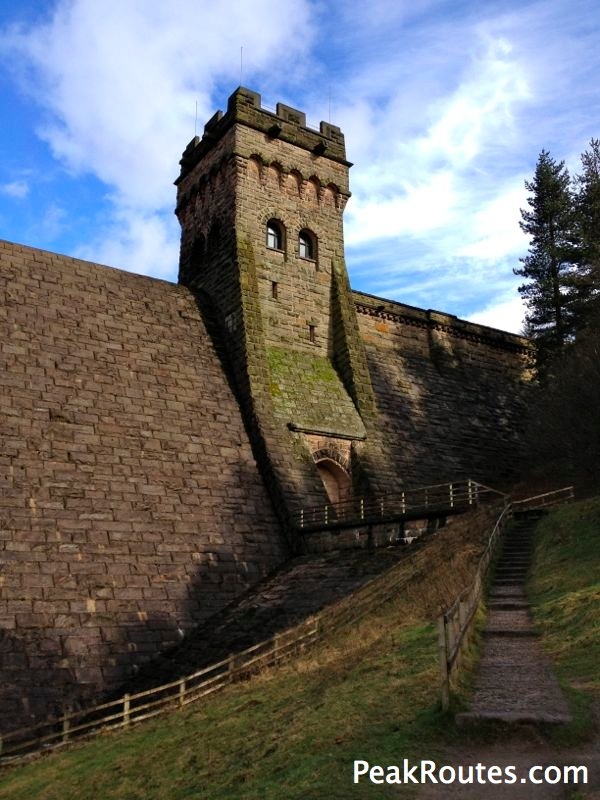 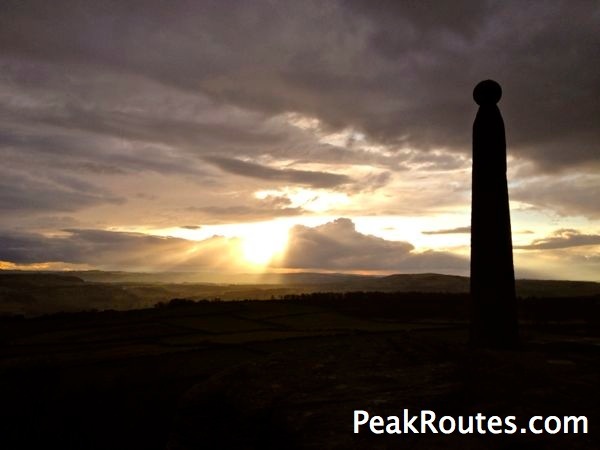 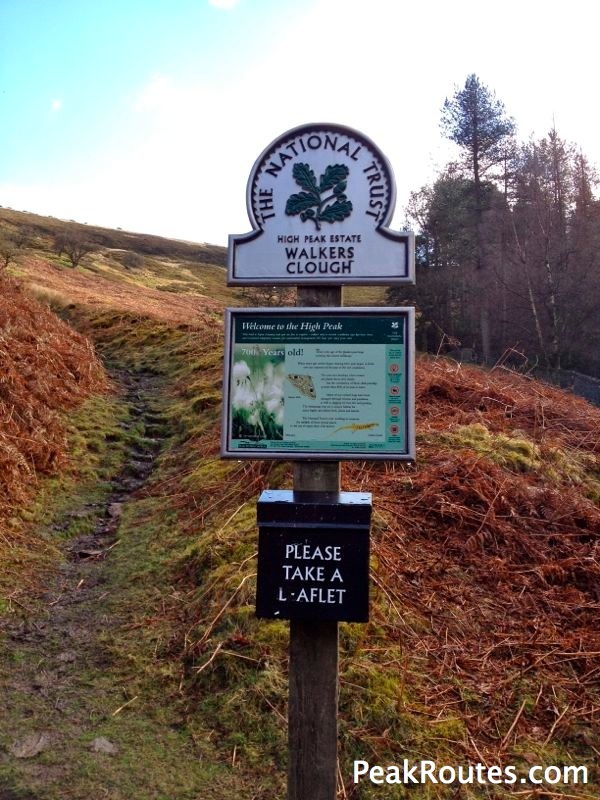 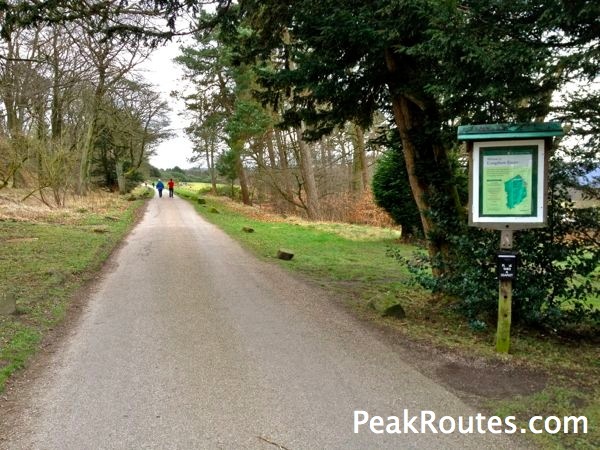 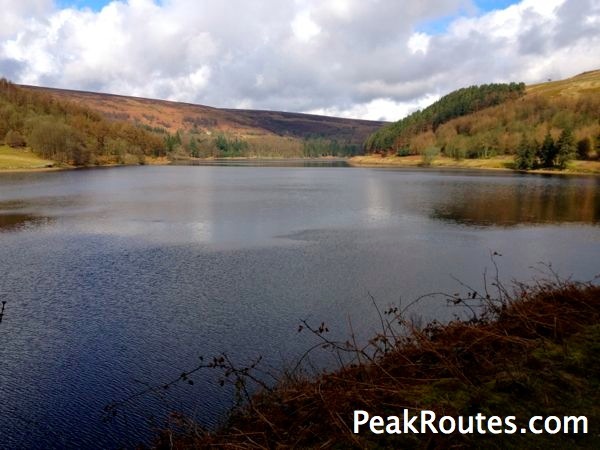 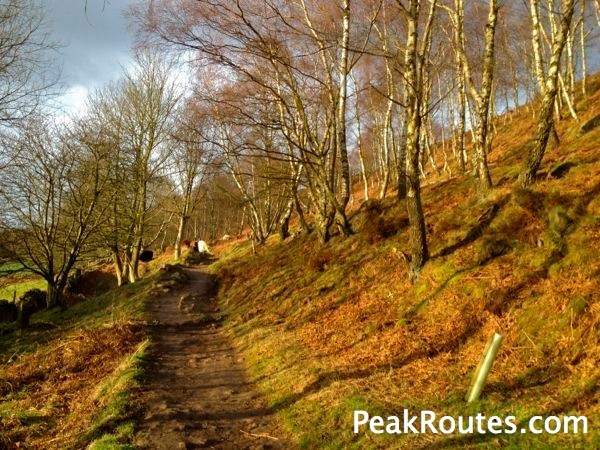 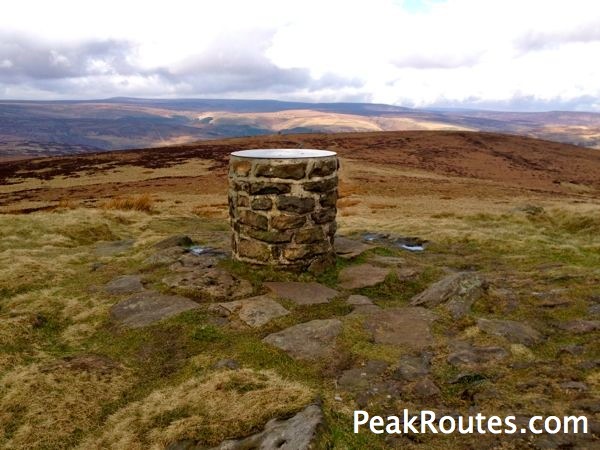 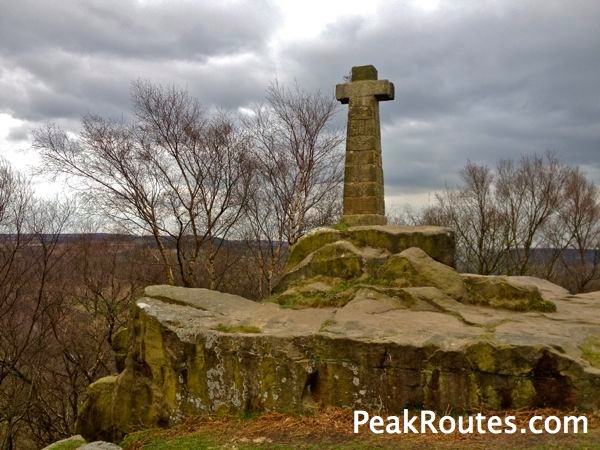 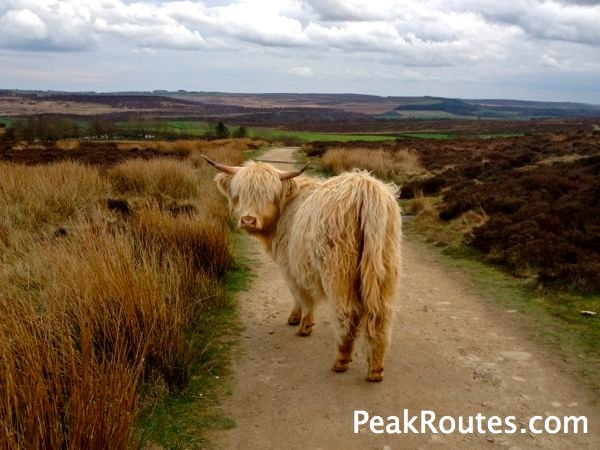 The start point was going to be Fairholmes at Ladybower then the eventual end point was Robin Hood near Baslow. 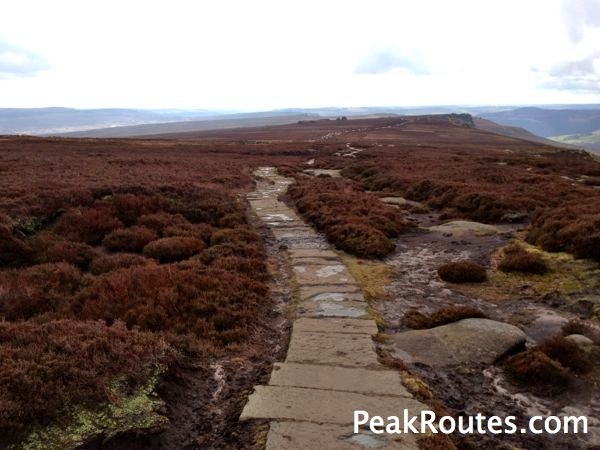 My girlfriend Lisa very kindly offered to give me a lift to the start point, so that was all the pieces in place.